We have released a new minor version of novaPDF, 9.2, which contains important features, updates and fixes. The interface is now available in multiple new languages, there are new advanced filtering options, macros were extended to other file naming fields and other important updates. You can download it here: Download novaPDF. Interface is now translated in multiple languages. The user interface is now available in 3 more languages: Danish, Portuguese (Brazil) and Turkish. We are actively working on updating all the languages that were available in version 8, and we’ll add more in the next releases. Advanced filtering and ordering in print monitor. The printer monitor shows different statuses for print jobs and also displays additional information in that view. 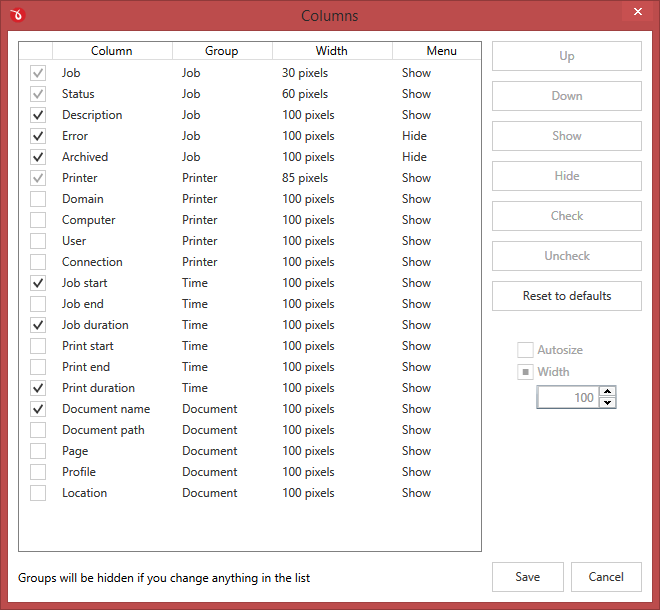 novaPDF 9.2 introduces more advanced filtering and ordering options for shown statuses, displayed columns and printers. You can customize how those will be displayed, if they will be shown/hidden and more. 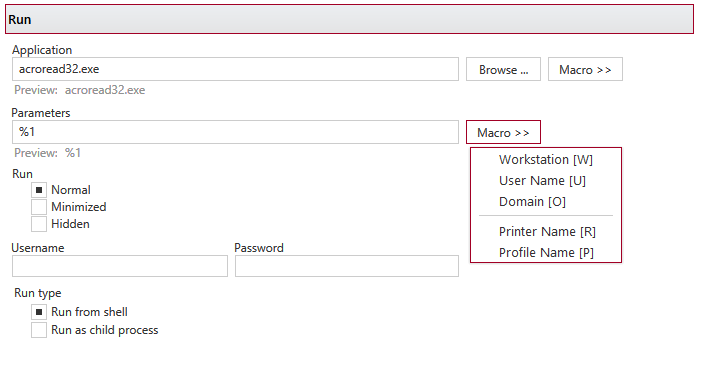 Added macros for multiple fields. Macros are used to add dynamic information based on the PDF that is being created (i.e. adding the date in its filename, counter). In version 9.2 we’ve extended the use of macros for other fields in Profile Manager: in the Name/Value fields for custom meta properties; in filename for watermarks, overlays and signatures; in the parameters section for Run application presets. Notice to previous versions users (novaPDF 1.x – 8.x): novaPDF 9.2 will be installed separately and allows you to test it before deciding to buy the upgrade.